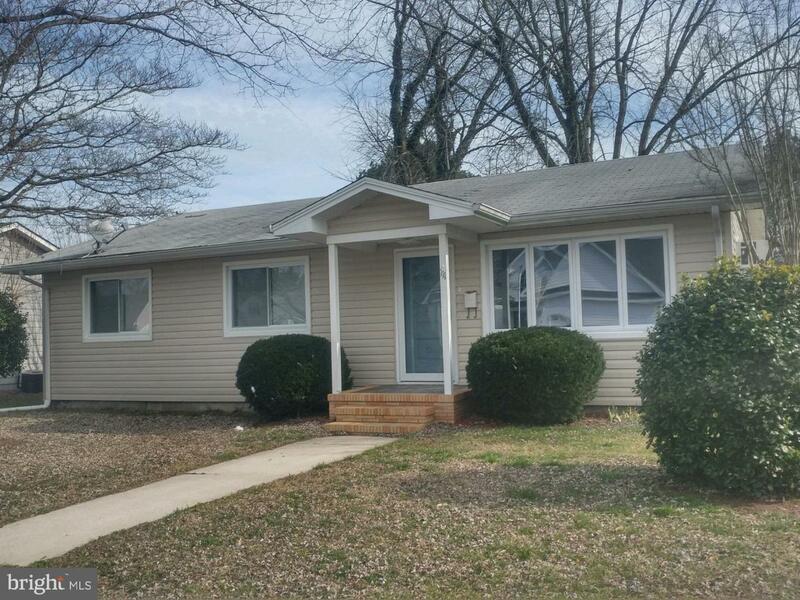 Great location within walking distance to Buckingham Elementary School and downtown Berlin. 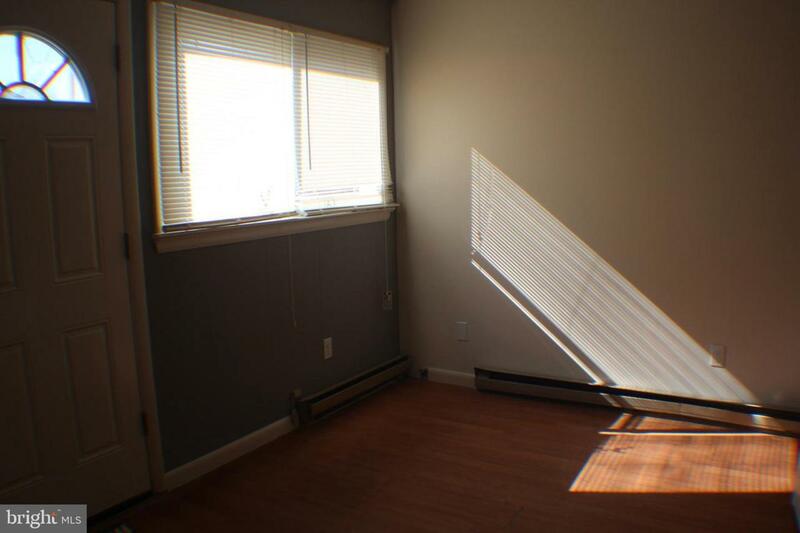 This ready to move in house has 3 bedrooms with hardwood floors, nice sized living room with dining area and kitchen. The laundry is located in its own room. 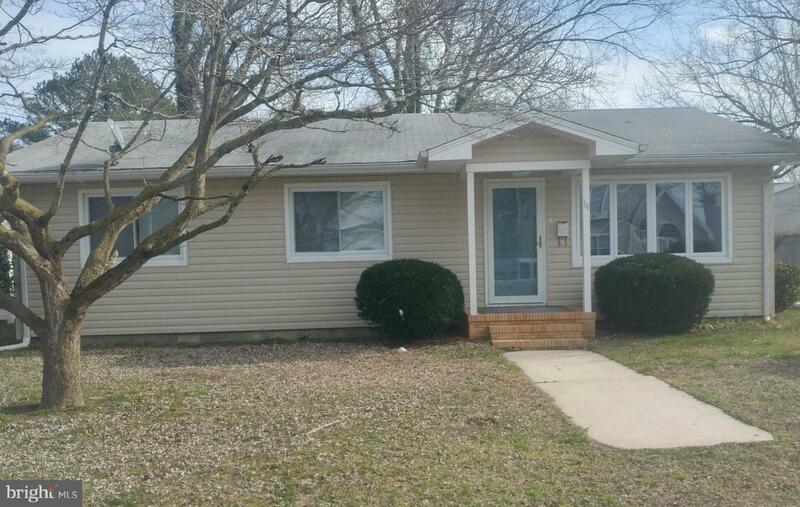 Replacement windows, energy efficient vinyl siding and HVAC have all been added.